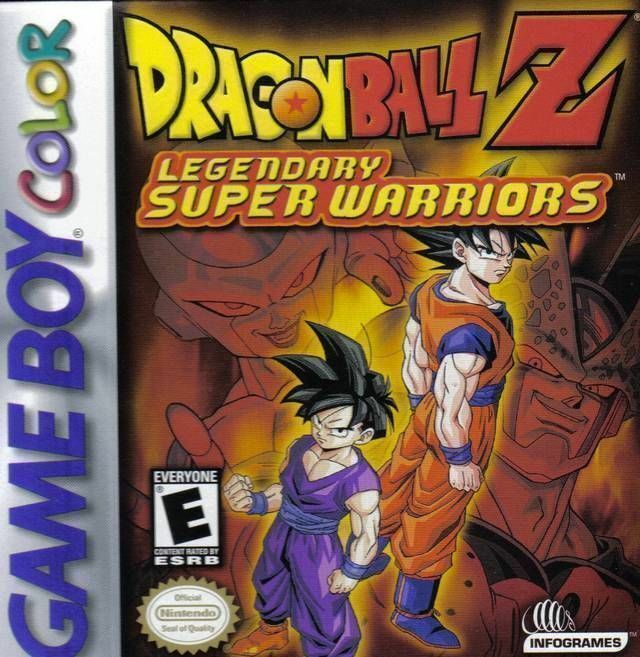 Play Dragon Ball Z: Legendary Super Warriors - Game Boy Color - Want to play retro games online and relive the golden age of gaming? Your favorite classic video games are here! Click to explore and play now in your browser! A forgotten classic for the GBC and one of the favourite for DBZ fans!